Amazon.com is selling this as the Lord’s Prayer Arabic Men’s Ring. The product may be selling for only $19.95 but don’t miss the comments — they’re priceless. 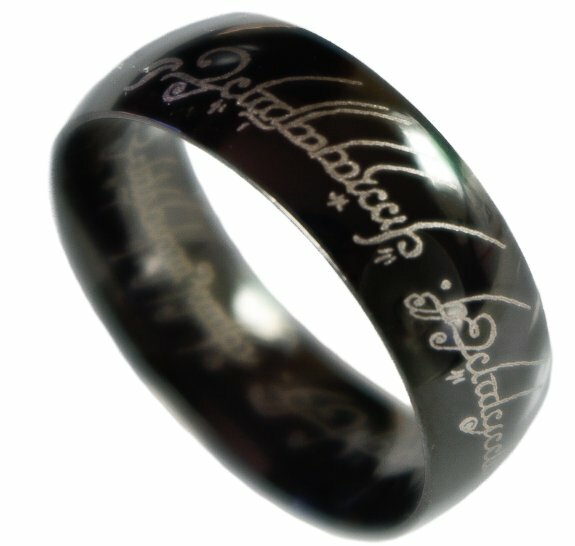 I notice the name of the product has been changed to “Tengwar Script Men’s Ring”. The comments are still there, though!